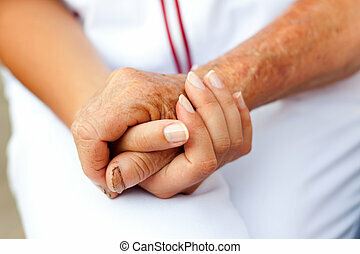 Caring nurse holding elderly hands. 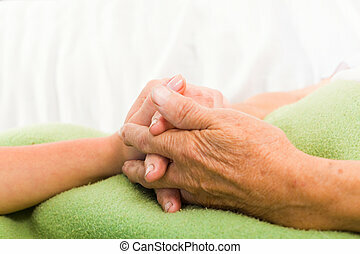 Caring nurse or doctor holding elderly lady's hand with care. 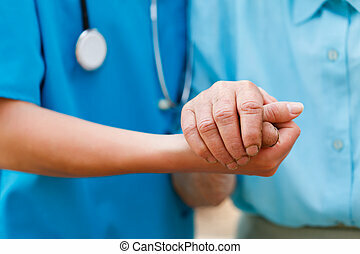 Caring nurse or doctor holding elderly lady's hand with care. 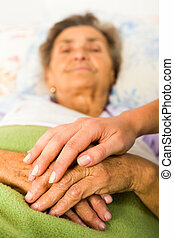 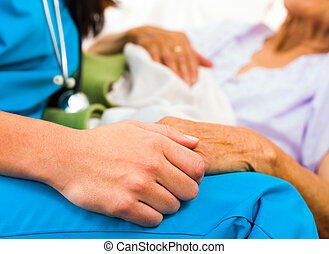 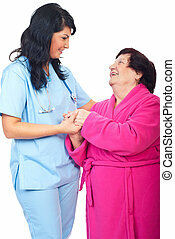 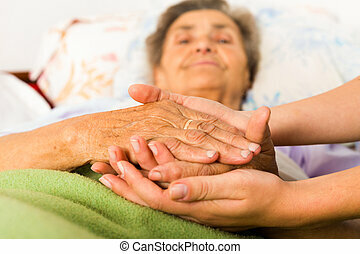 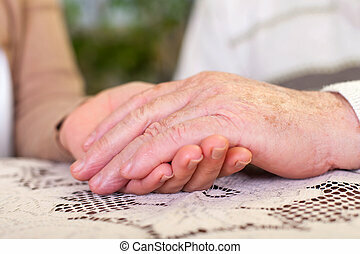 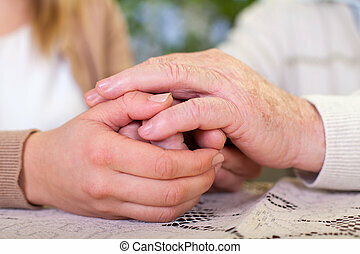 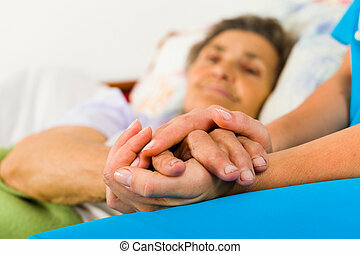 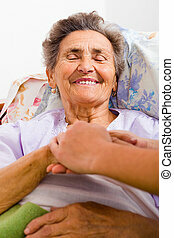 Caring nurse holding kind elderly lady's hands in bed. 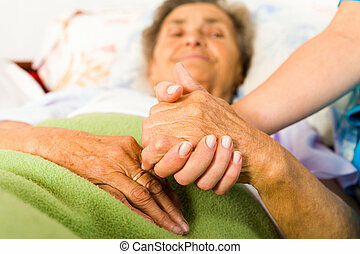 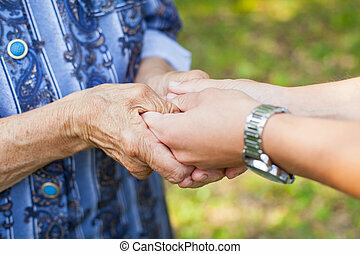 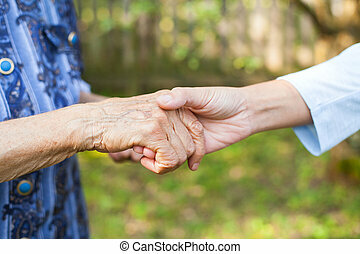 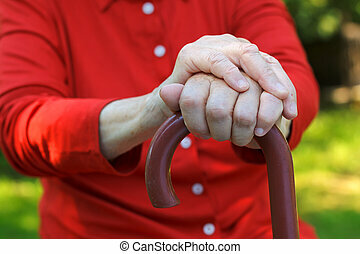 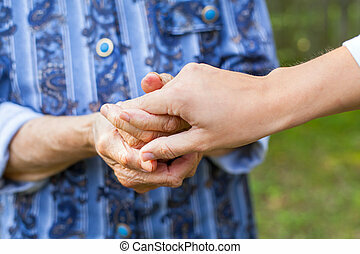 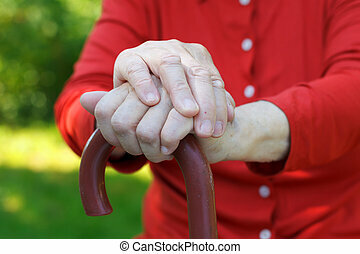 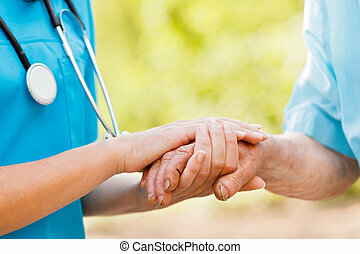 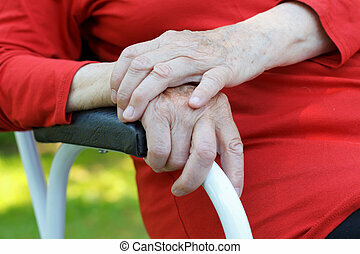 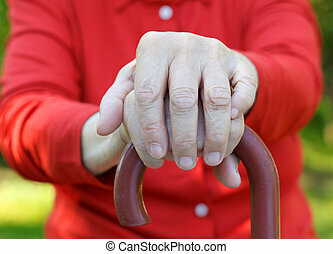 Health care nurse holding elderly lady's hand with caring attitude. 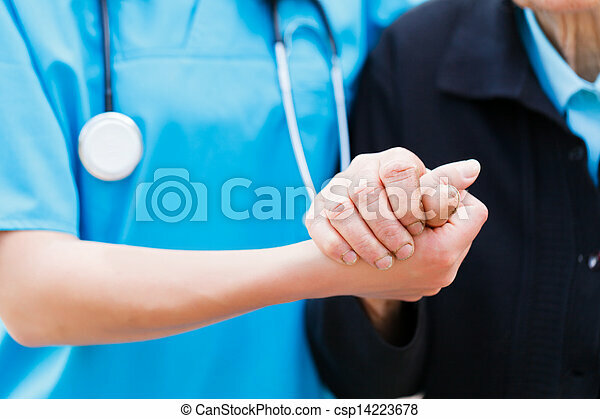 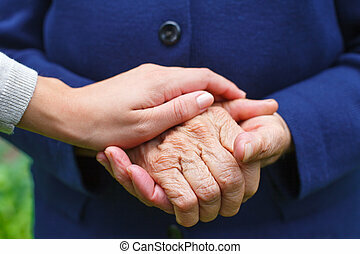 Doctor or nurse holding elderly lady's hands. 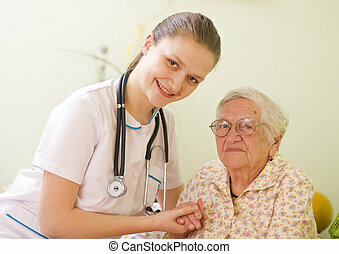 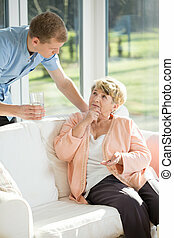 A young doctor / nurse visiting an elderly sick woman holding her hands with caring attitude. 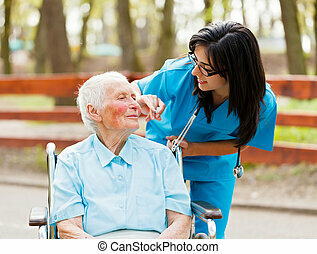 Nurse outdoors helping elderly lady in wheelchair. 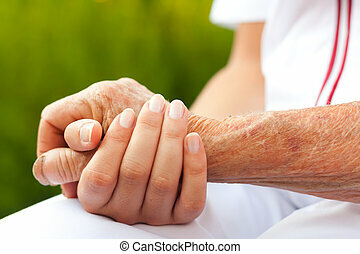 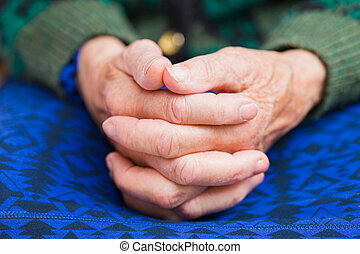 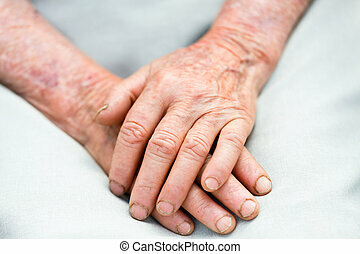 Two elderly hands representing the passing of time. 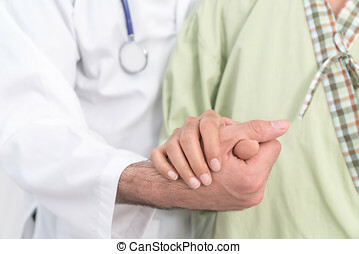 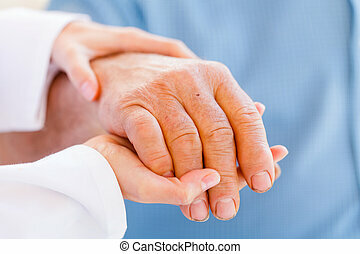 Doctor holding elderly patient's hands with care.